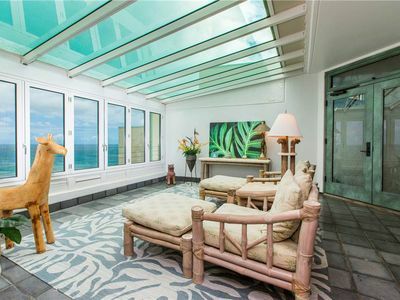 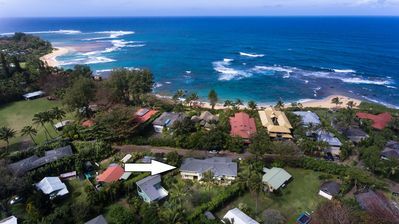 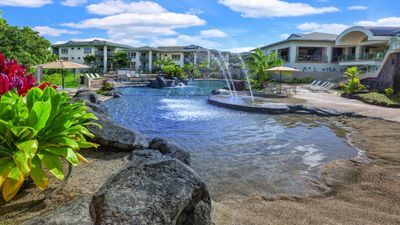 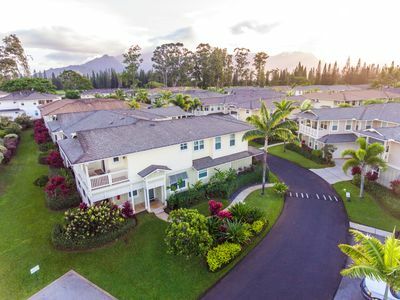 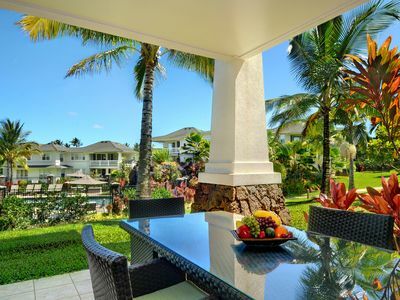 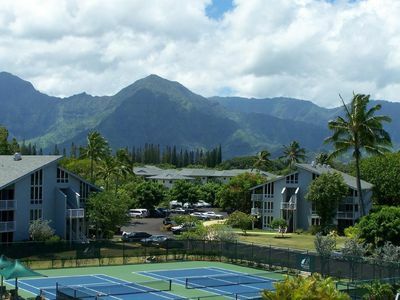 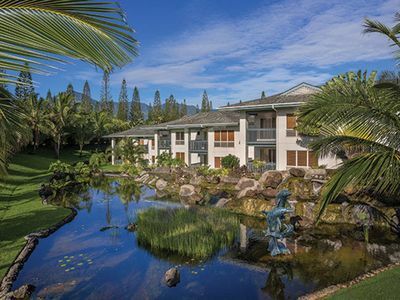 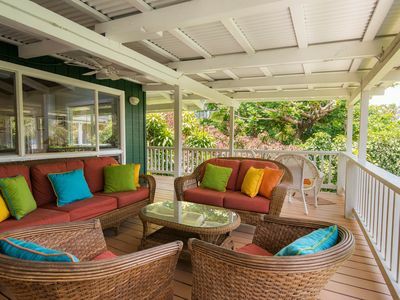 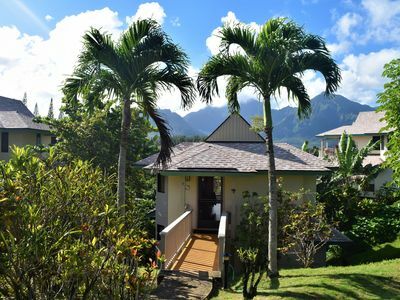 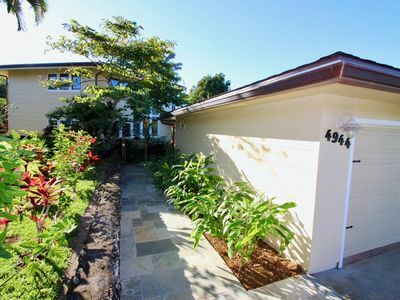 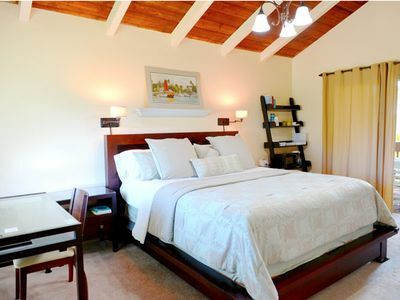 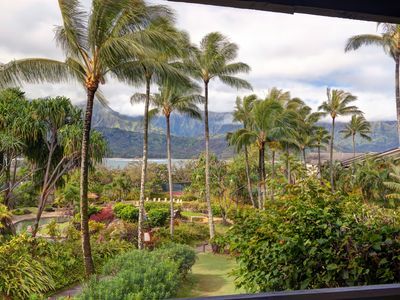 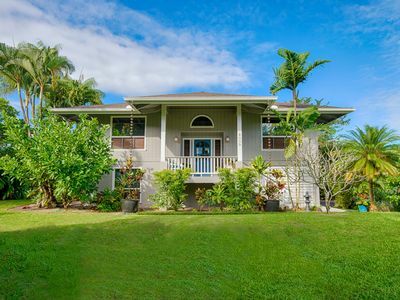 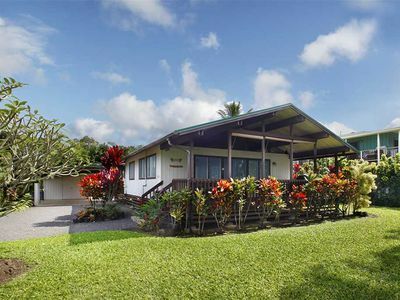 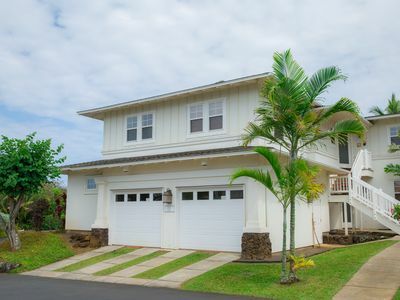 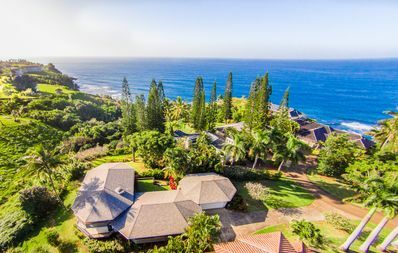 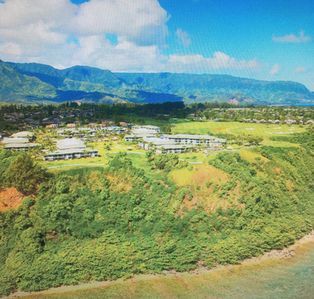 A gorgeous, newly remodeled and refurnished condo with an outstanding view of Hanalei Bay. 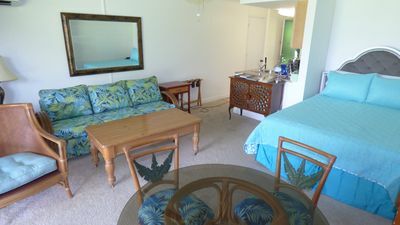 It was redone in 2009 with a tiled walk-in shower, new carpeting and tile flooring, and all new furnishings including a 44 inch flat screen tv in the living room for you sports fans! 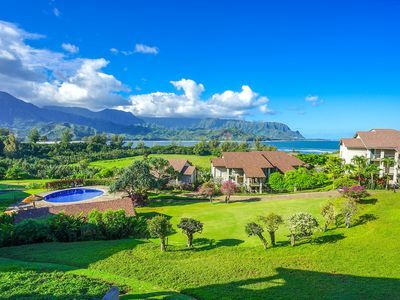 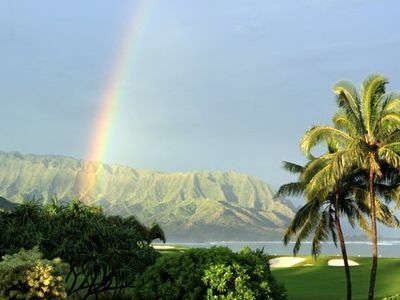 5 BR+ Bonus Rm Luxury-Bali Hai/Ocean/Golf Views! 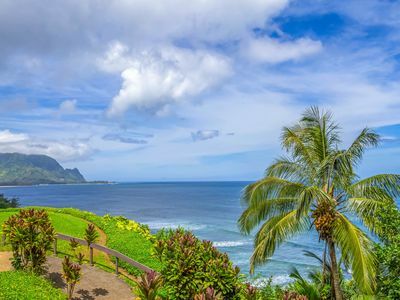 Pali Ke Kua #108 Paradise Perfection!